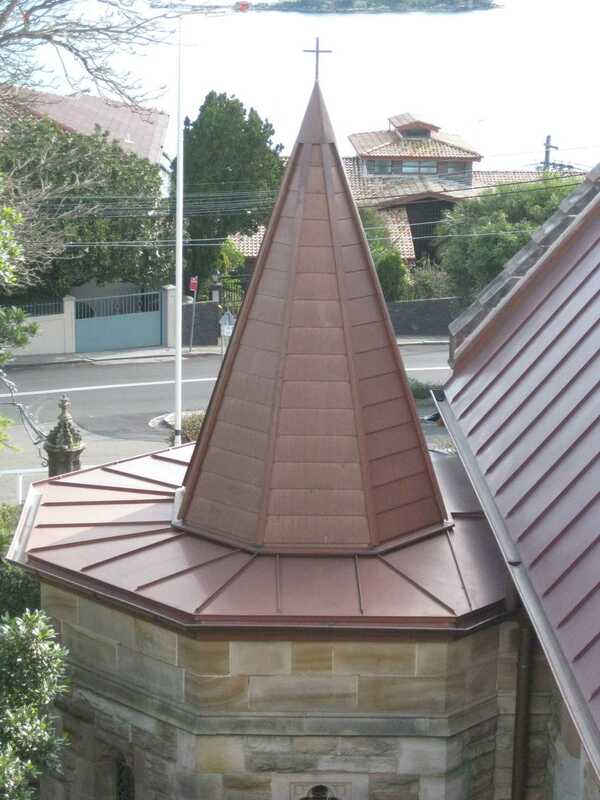 Heritage restoration requires specific knowledge and sensitivity to early construction methods, while applying materials in a contemporary manner. 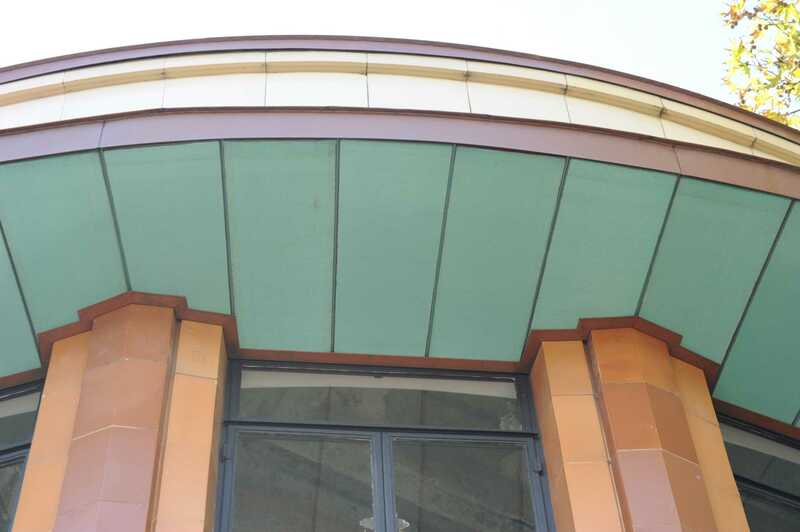 Maintaining the building’s historical appearance is paramount. 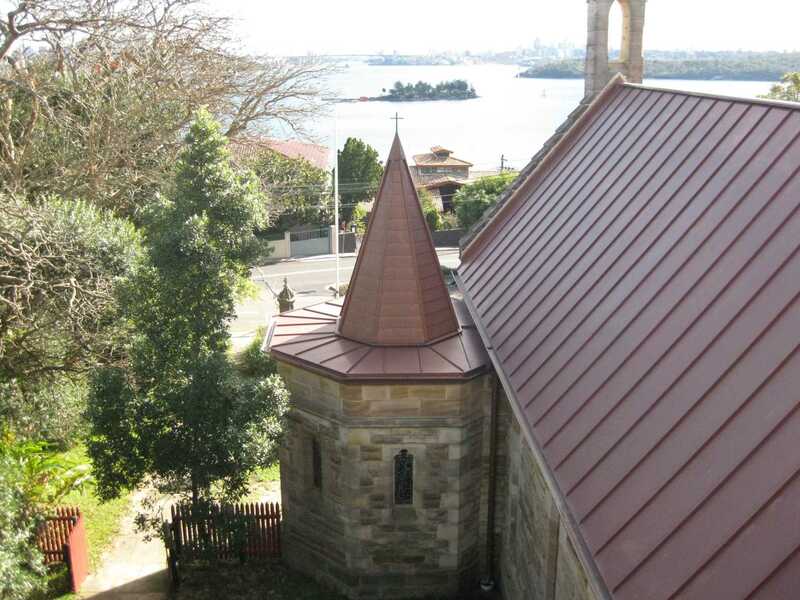 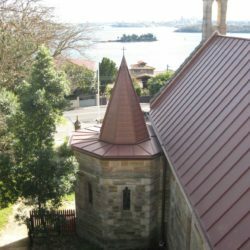 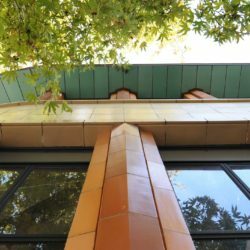 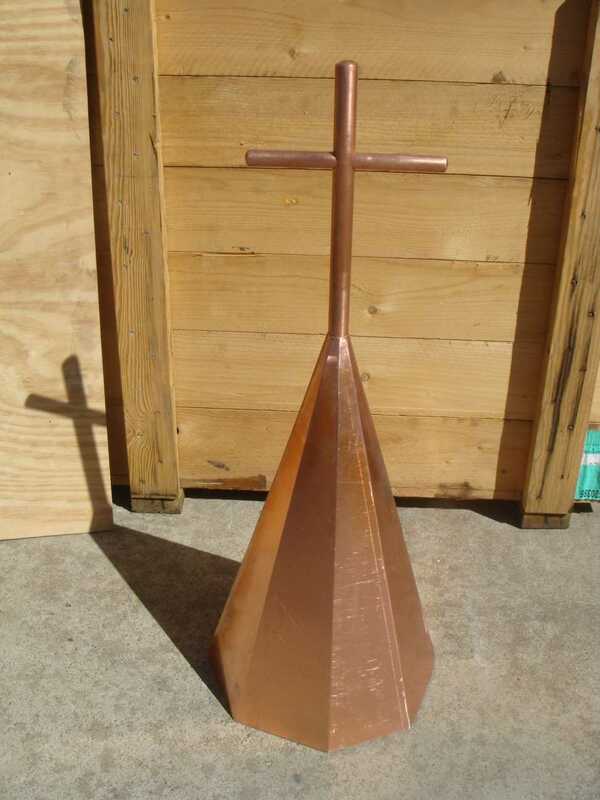 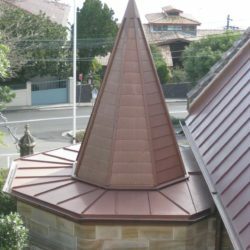 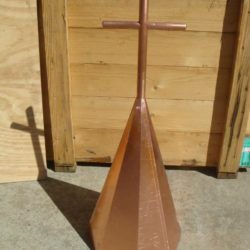 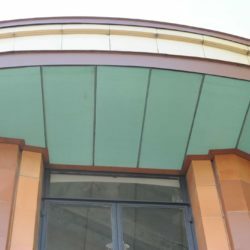 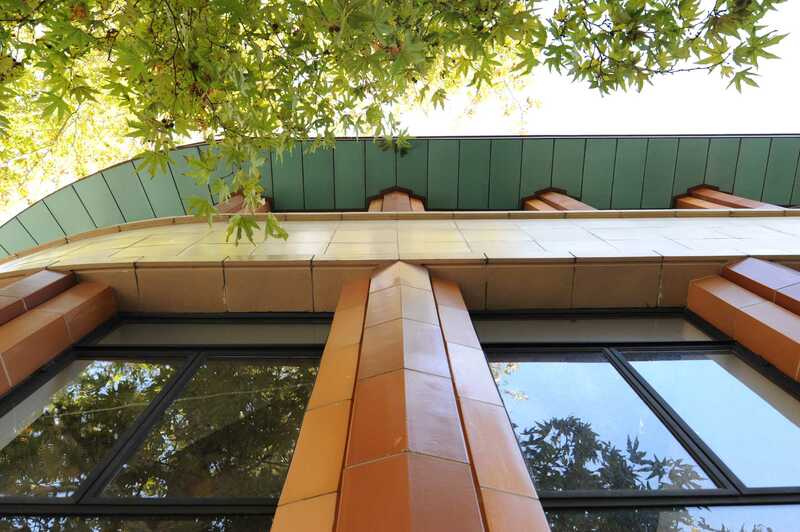 Our European trained craftsmen have decades of experience working with copper and zinc heritage buildings and can upgrade and restore your copper and zinc roofing and cladding with the detailed and careful approach required.